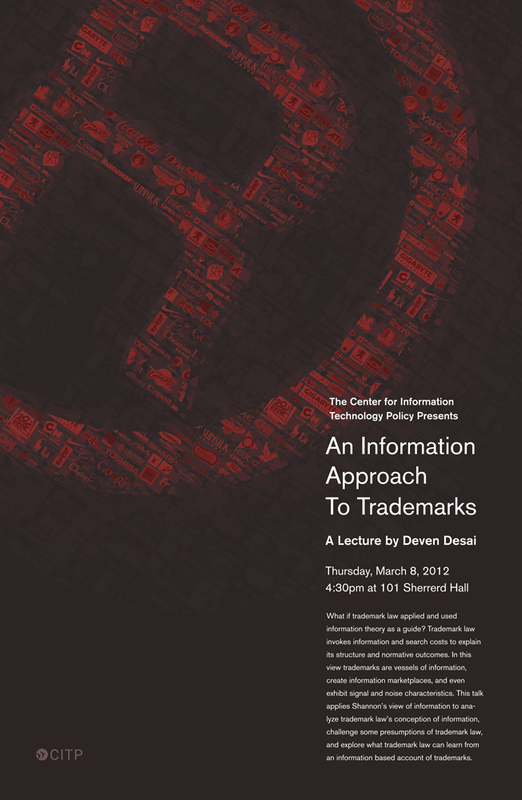 What if trademark law applied and used information theory as a guide? Trademark law invokes information and search costs to explain its structure and normative outcomes. 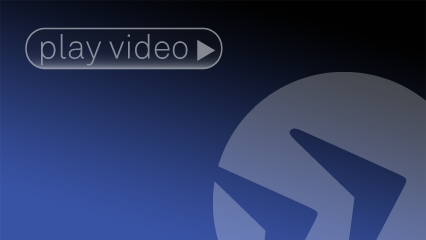 In this view trademarks are vessels of information, create information marketplaces, and even exhibit signal and noise characteristics. 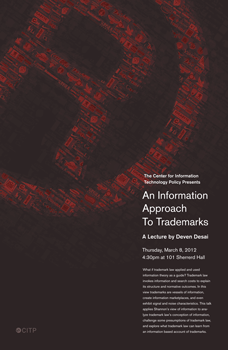 This talk applies Shannon’s view of information to analyze trademark law’s conception of information, challenge some presumptions of trademark law, and explore what trademark law can learn from an information based account of trademarks. Deven Desai is a law professor and currently on leave. While on leave, he is serving as Academic Research Counsel at Google, Inc. As a law professor, he teaches trademark, intellectual property theory, and information privacy law. He was also a Visiting Fellow at Princeton University’s Center for Information Technology Policy. Professor Desai’s scholarship examines how business interests and economic theories shape privacy and intellectual property law and where those arguments explain productivity or where they fail to capture society’s interest in the free flow of information and development. His articles include From Trademarks to Brands, Florida Law Review (2012) (forthcoming); The Life and Death of Copyright 2011 Wisc. Law Review 220 (2011); Brands, Competition, and the Law 2010 BYU Law Review 1425 (2010) (Spencer Waller co-author); Privacy? Property? : Reflections on the Implications of a Post-Human World 18 Kansas J. of Law & Public Policy (2009); Property, Persona, and Preservation, 81 Temple Law Review 67 (2008); and Confronting the Genericism Conundrum, 28 Cardozo Law Review 789 (2007) (Sandra L. Rierson, co-author).